Charlotte has a first-class English literature degree from the University of Edinburgh. After graduating she moved to India, where she wrote about minority cultures and volunteered at a drop-in centre for street children. 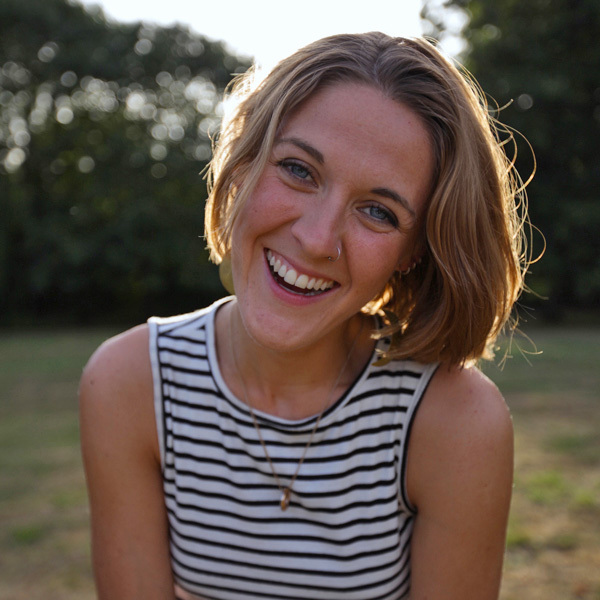 Her work as a travel writer, editor and documentary producer – as well as writing a charity column for the Financial Times – has given her an interest in how people’s stories are told. She volunteers for the Women’s Equality Party to help women make their voices heard in the national conversation. After living and working overseas, she wants to channel her energy into tangible change in her own country. She lives on a narrowboat on London’s river Lea and is particularly interested in how we can better utilise the UK’s wild places and green spaces to make everyone more healthy and more happy.